Fabregas, 29, endured a mixed season at Stamford Bridge since joining. His first season was a great one under Jose Mourinho with whom they eventually won the Premier League. With Antonio Conte taking control, Fabregas faces threats due to a change in game plan and arrival of former Leicester City player N’Golo Kante. Conte has openly mentioned that he wants Matic to remain at the Bridge. Matic has been kept away from it all because he's playing over in RIo at the Olympics for his country, with their matches regularly featuring amongst the Olympic games best odds - they are dark horses but have a great chance of progressing with Matic in the side. However, there are reports now in Italy that the former Italy national team coach is ready to follow through a proposed swap agreement between both clubs, but instead of accepting Simone Zaza from the former club he managed, he would offer them the Spaniard. TuttoSport say Juve have £17.3 million set aside for a new midfielder though they could go higher for their first choice 29-year old Frenchman Blaise Matuidi of Paris St. Germain. 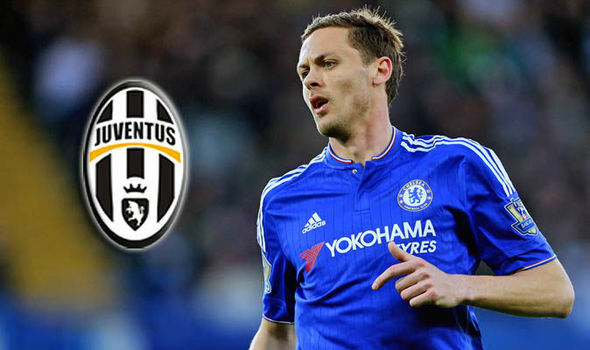 Serbian player Matic joined Chelsea two years ago, and Conte doesn’t want to release the player as he seems him as a reliable option as he takes charge of his first season in the Premier League.